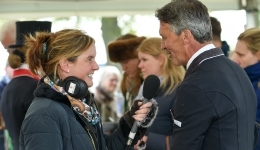 Lloyd Bell Productions are appointed by the organisers of Badminton to broadcast an on-site radio station for event attendees, local listeners on 106.1 FM and listeners around the world via the official Badminton website. 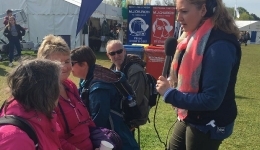 LBP engineers supplied all equipment and ensured a professional production of Radio Badminton across five days, including all four days of competition while keeping listeners up to date with all the latest news, commentary and live reaction from each of the phases. 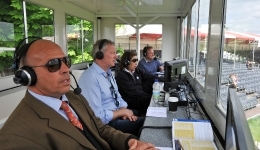 From 2017, the Radio Badminton feed and commentary was used cross platform to accompany TV pictures as part of Badminton’s various official streaming outputs. 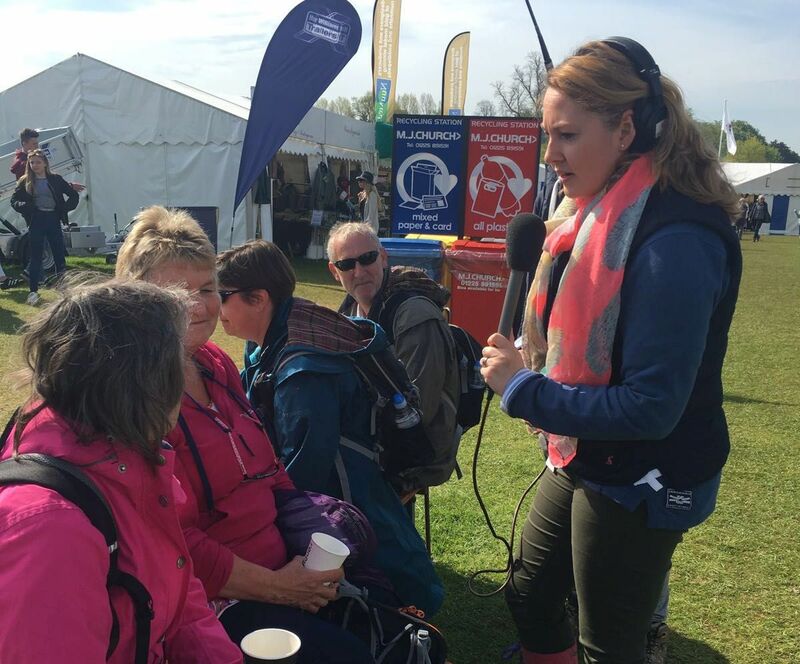 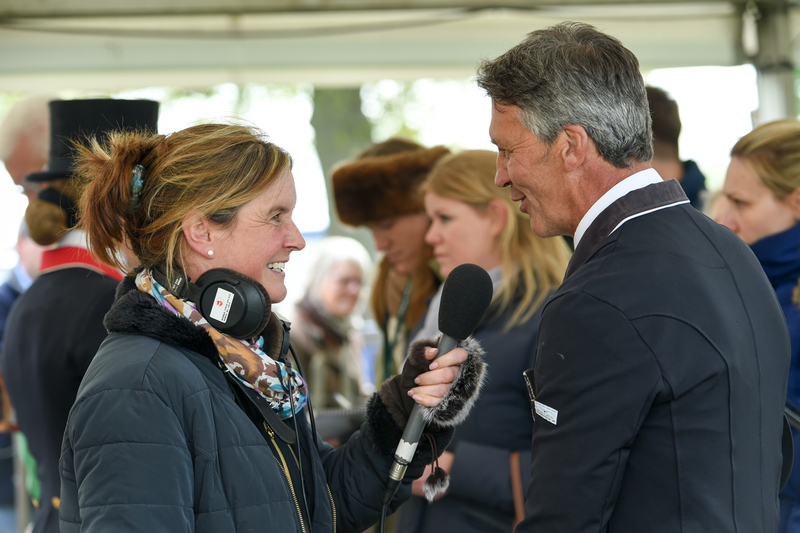 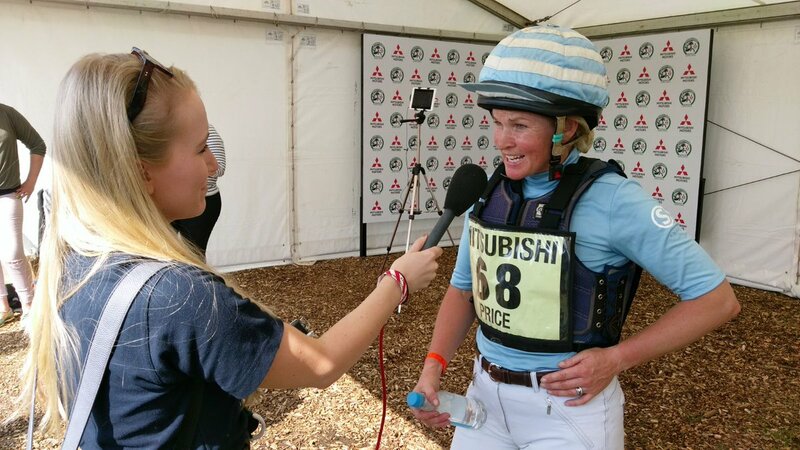 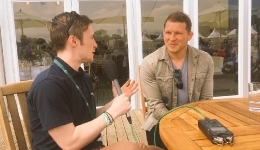 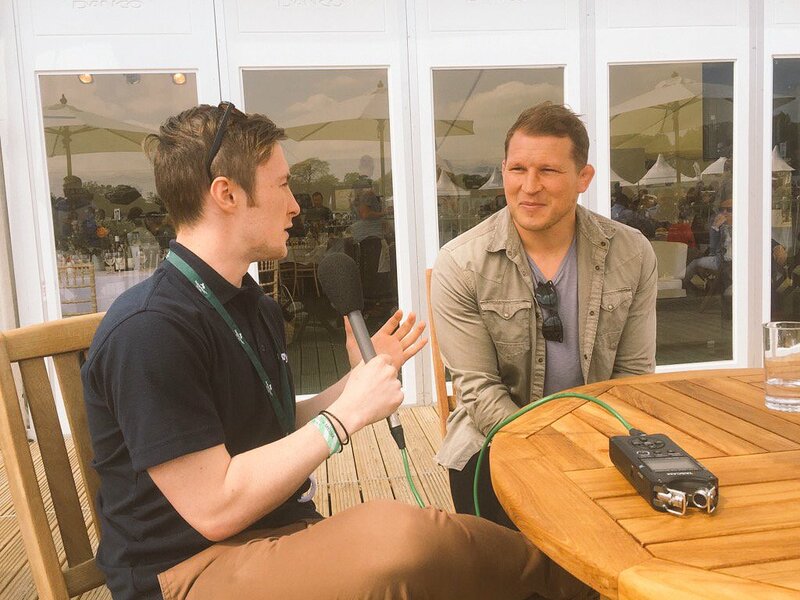 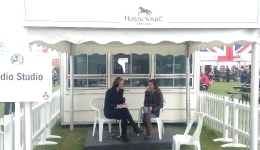 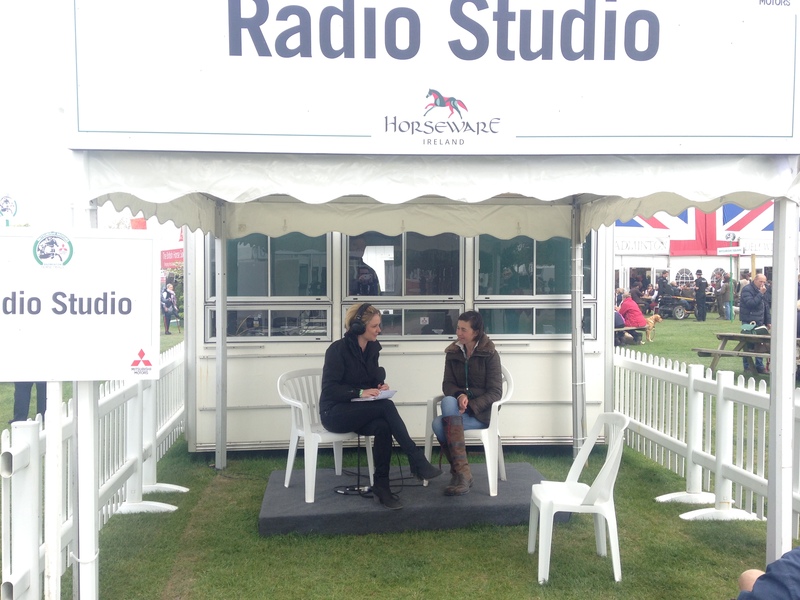 As well as the on-site radio station, Lloyd Bell Productions provide the official global radio service at the Mitsubishi Motors Badminton Horse Trials. 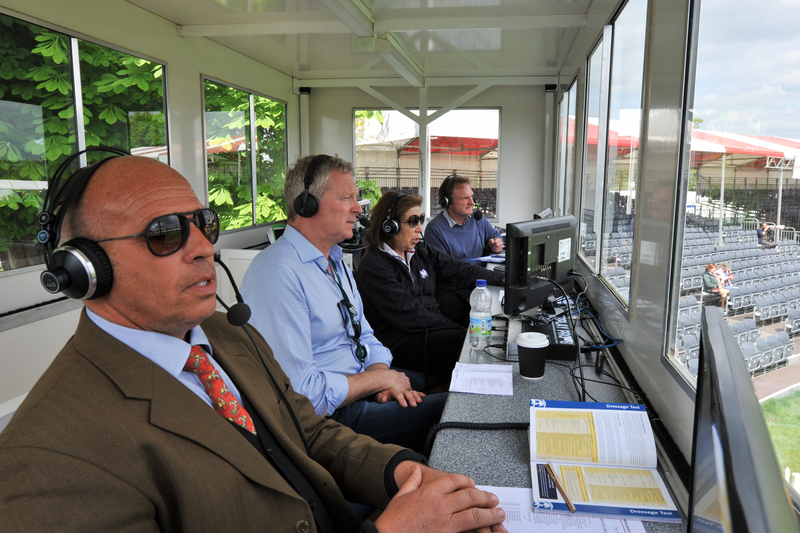 We ensure that previews, reactions and interviews from the world’s premium four star three-day event reaches radio editors around the world.